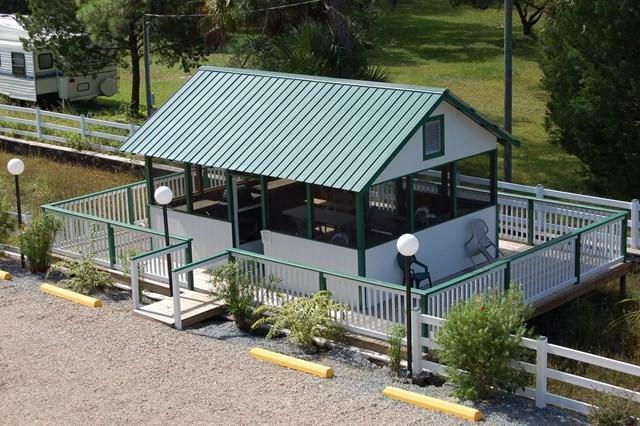 Nicely furnished, bright and very clean condo near the mouth of the Steinhatchee River. 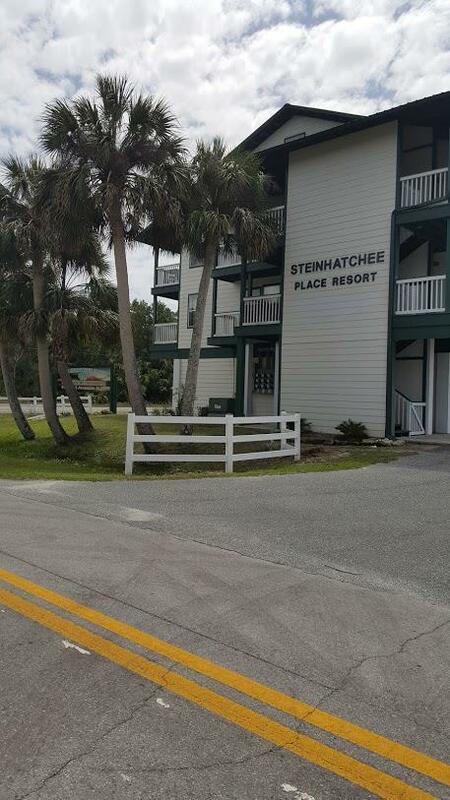 Steinhatchee Place is within a few blocks of the public boat ramp and dining. 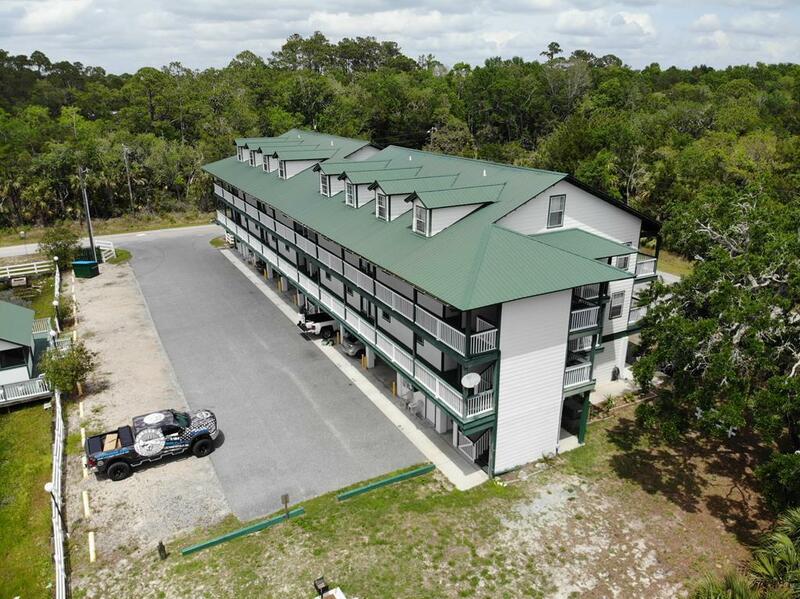 This 1 BR unit is fully equipped for personal use or to rent to anyone including but, not limited to fishing groups, scallopers and snow birds. 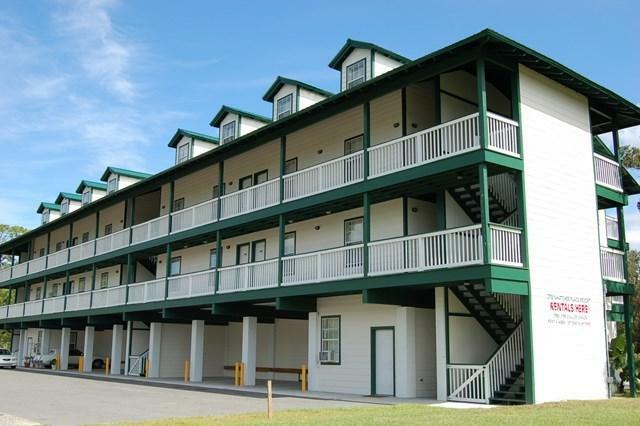 The complex offers laundry facility, charcoal grills and screened BBQ area. Included in the COA fees are internet, TV, grounds maintenance, security cameras, and insurance (including Flood Insurance) on building. Pets under 35 lbs are allowed. Economical way to live or vacation. Seller motivated so come take a look! Listing provided courtesy of Anchor Trust Properties Inc..